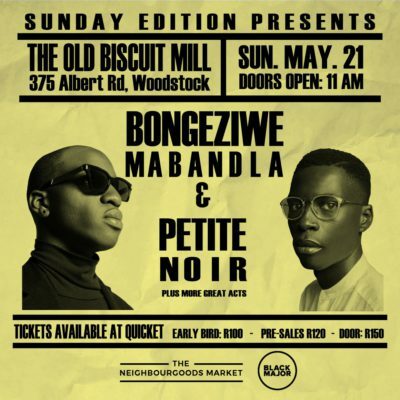 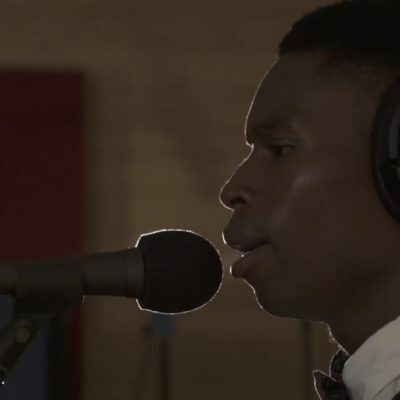 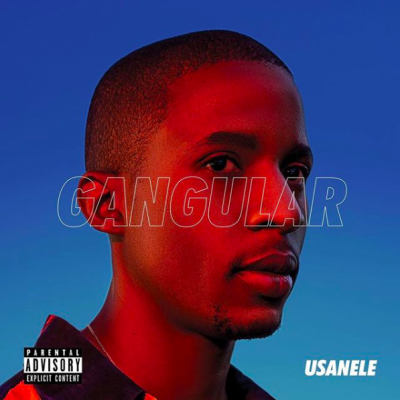 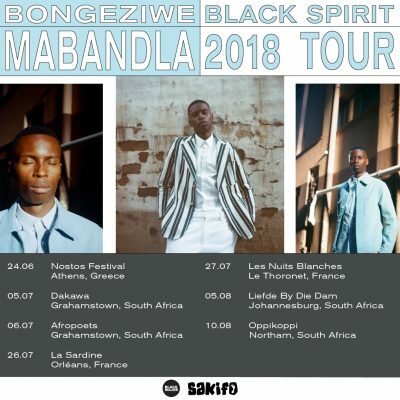 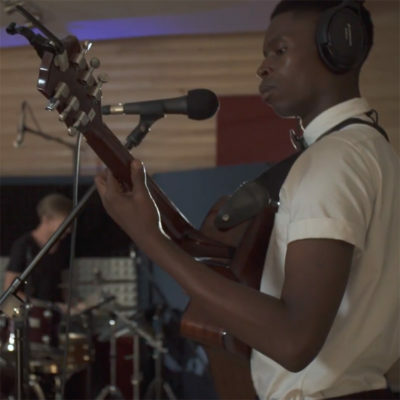 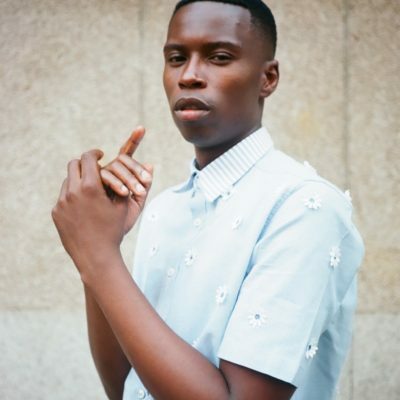 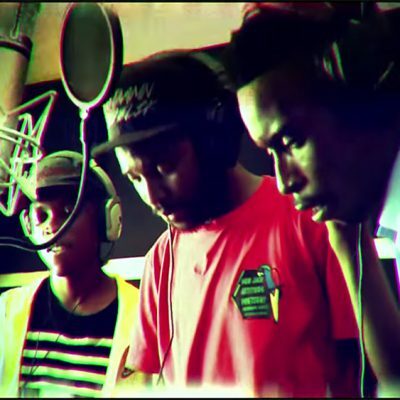 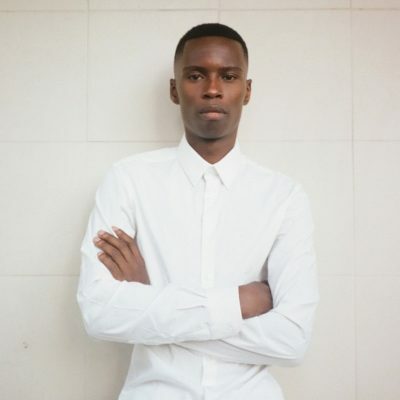 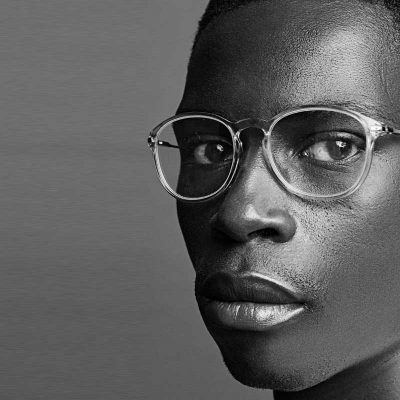 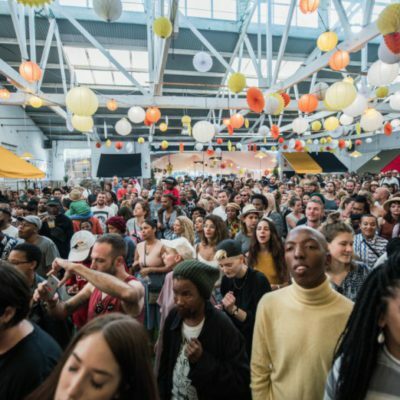 Bongeziwe Mabandla’s new music video presents a stunning visual accompaniment to the underlying spiritual themes of “Ndokulandela”, the first single off the artists’ new album Mangaliso. 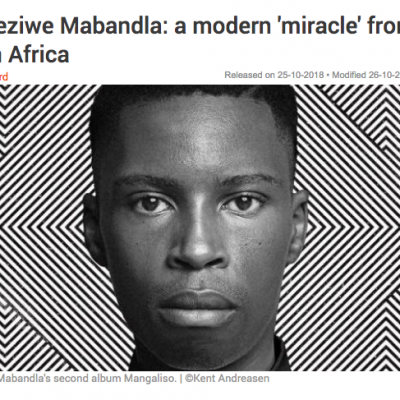 Directed by Ian Henderson of Cape Town-based Thinkfilm, “Ndokulandela” was filmed in on location in Macassar on the False Bay coastline. 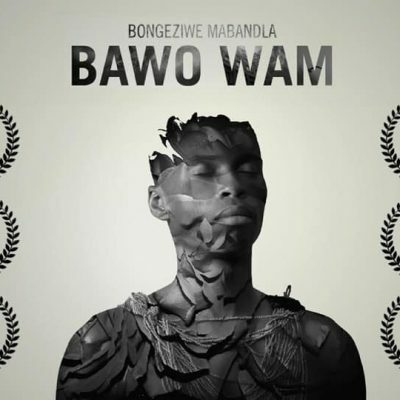 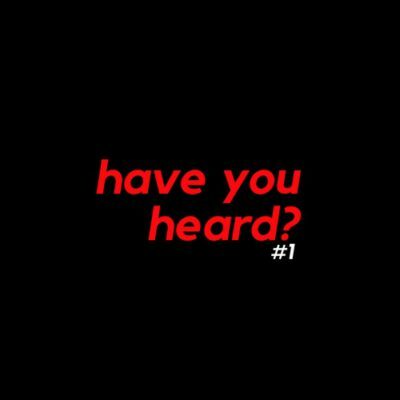 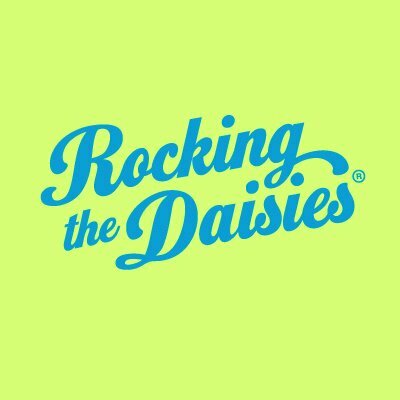 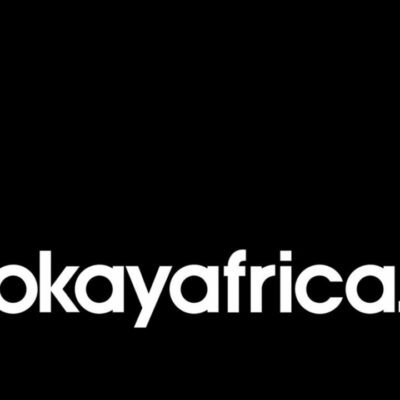 It features art direction and costume by Boys of South Africa (B.O.S.A). 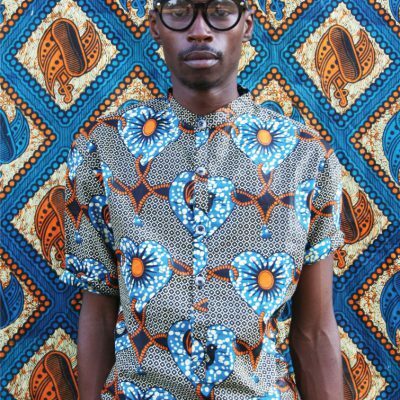 Henderson’s direction was inspired by the themes of spirituality, ritual, devotion and self-sacrifice that are threaded through “Ndokulandela”. 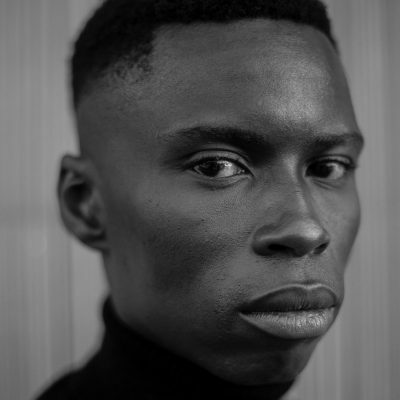 The other-wordly feel of the song, evoked so powerfully by Mabandla’s hypnotic vocals, is enhanced by the video’s atmospheric aesthetic. 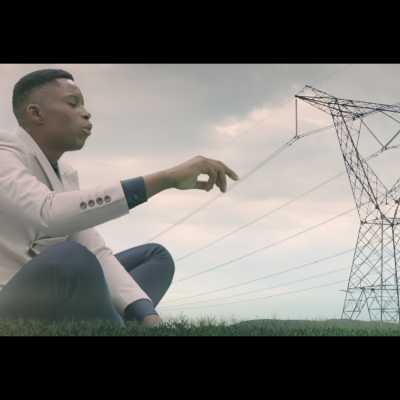 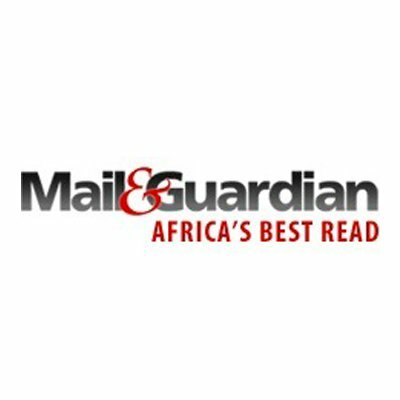 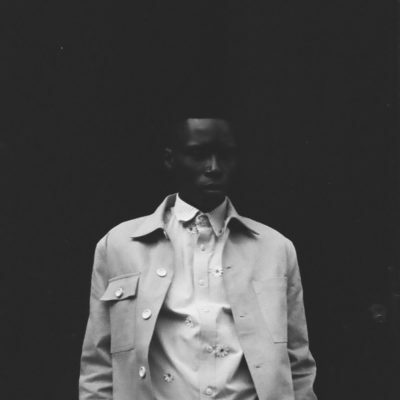 The muted colours of the performance elements contrast with the nature-inspired hues of the children who are drawn to Mabandla as he stands at the water’s edge in the closing moments of the clip. 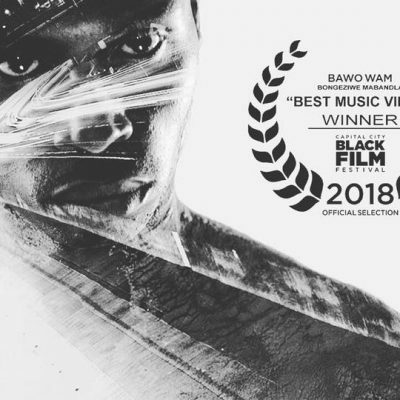 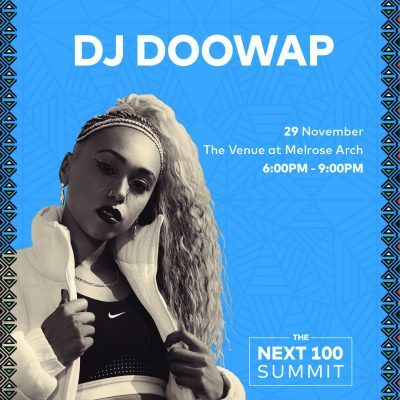 Another of “Ndokulandela’s” most striking features are the costumes that B.O.S.A created for the video which conjure up images of an Afro-futuristic world where intricate patterns and symbols still abound. 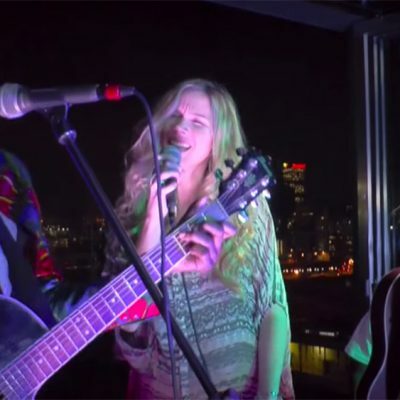 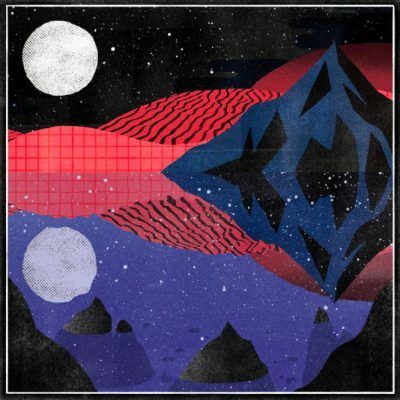 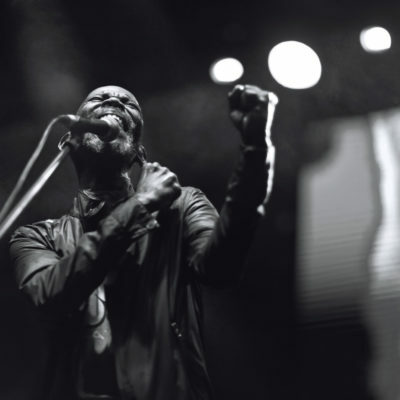 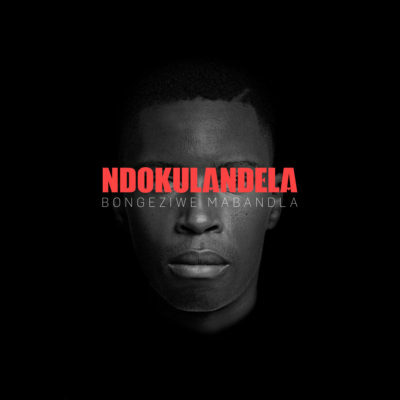 Mysterious and beautiful, “Ndokulandela” marks yet another highpoint in Mabandla’s career. 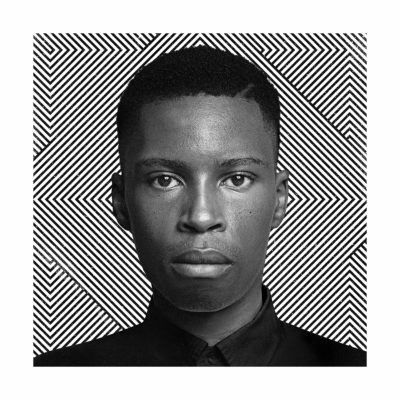 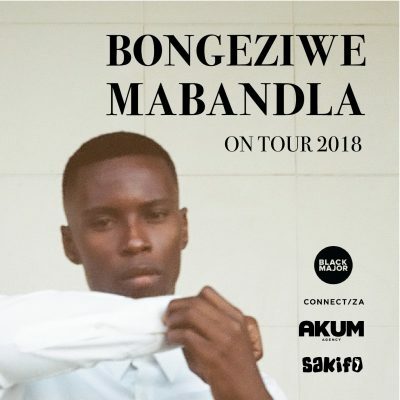 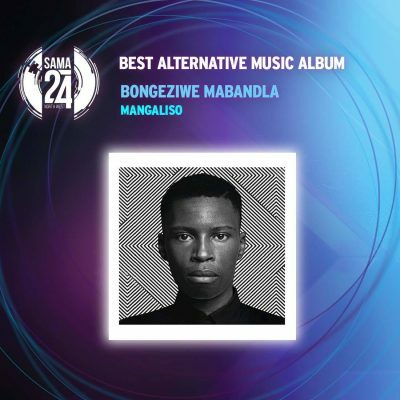 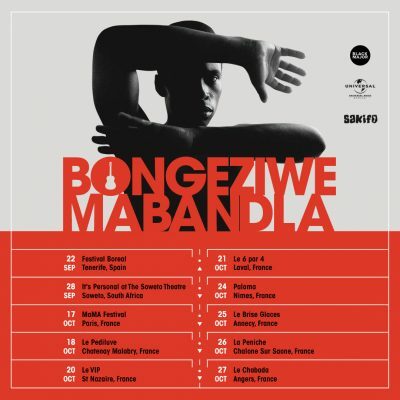 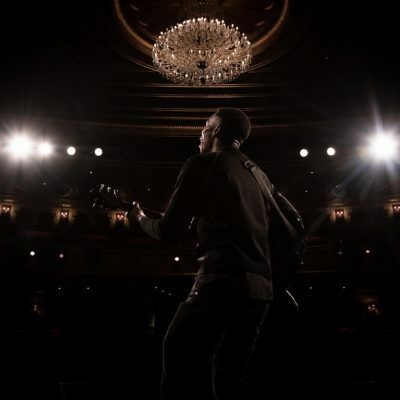 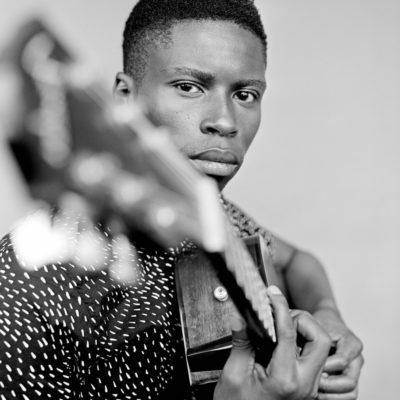 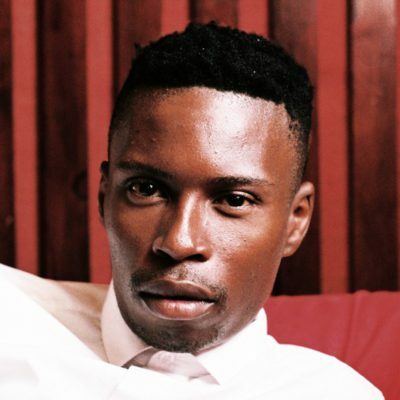 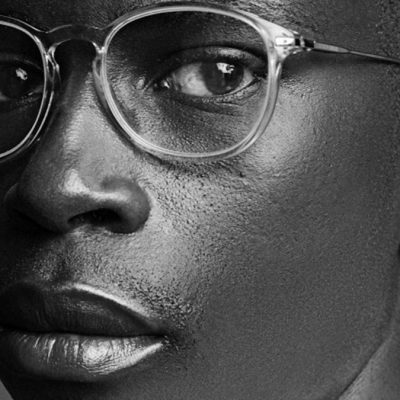 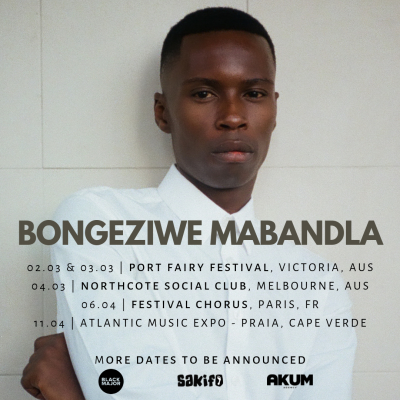 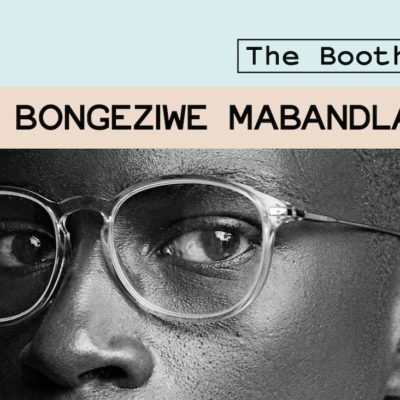 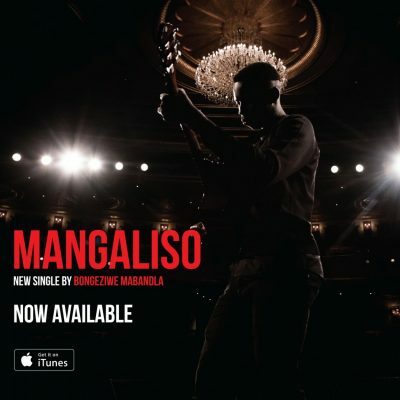 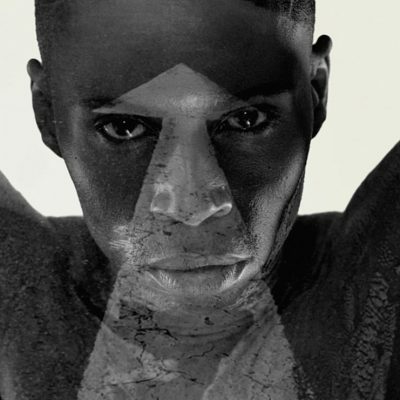 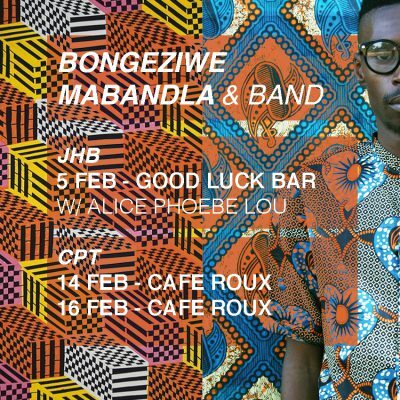 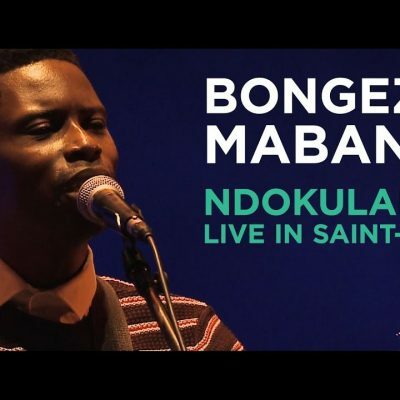 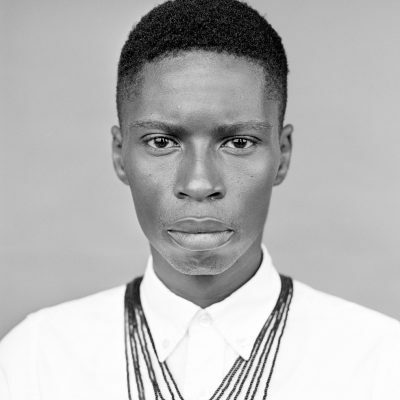 Bongeziwe Mabandla’s new album now live on iTunes!